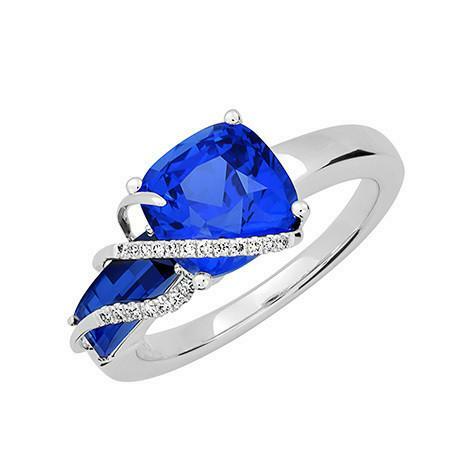 The gem of truth, faithfulness, and the soul, sapphires are a perfect choice for engagement rings. The world’s most famous engagement ring is a sapphire: the 18-carat blue sapphire ring worn by Kate Middleton, an heirloom from Princess Diana. 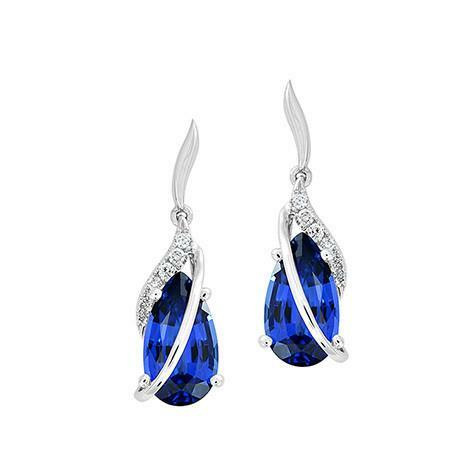 Chatham’s lab-grown blue sapphires have a velvety blue color and pure clarity seen in only the best mined gems. She is loyal, honest and soulful! 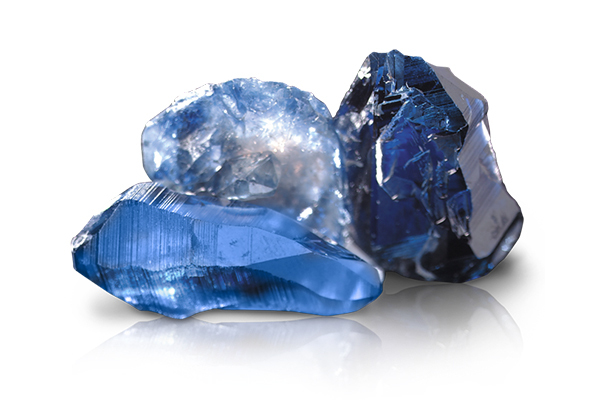 Blue sapphire is the most difficult gem crystal that Chatham grows. 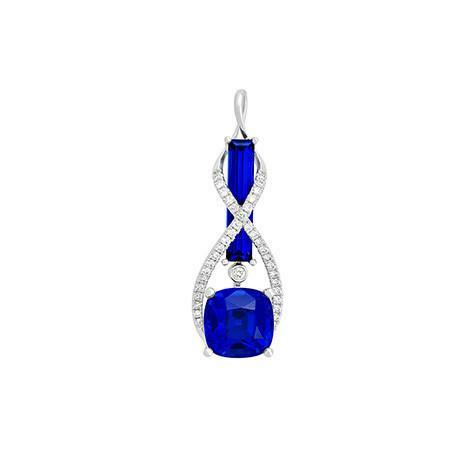 Color in sapphire often follows the crystal structure in color zones. Even the best sapphire crystal has different shades of blue in it. 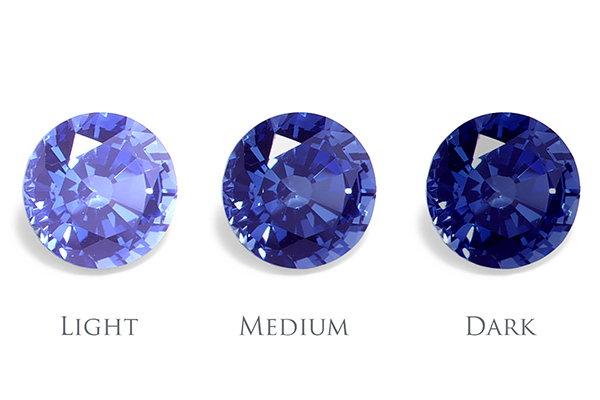 That’s why Chatham lab-grown sapphires come in three lovely shades of blue, not just one. When we cut the sapphire crystals, we cut away 80% of the rough to give you faceted sapphires that are cleaner and brighter than the finest mined sapphires. The price difference between the finest lab-grown and mined sapphire of the same size and quality can be as much as $10,000 per carat! Best of all, we cut our sapphires in a wide variety of shapes that are almost impossible to find in their mined counterparts. And our lifetime guarantee means you can wear a sapphire engagement ring without worry. 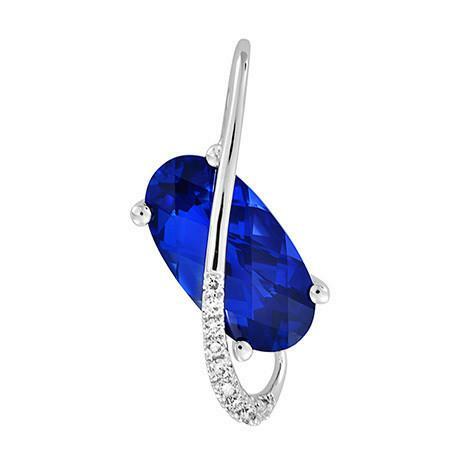 We think the quality and beauty of our lab-grown sapphires make them a better choice than mined sapphires. But visit a Chatham retailer and compare the two side-by-side and decide for yourself. 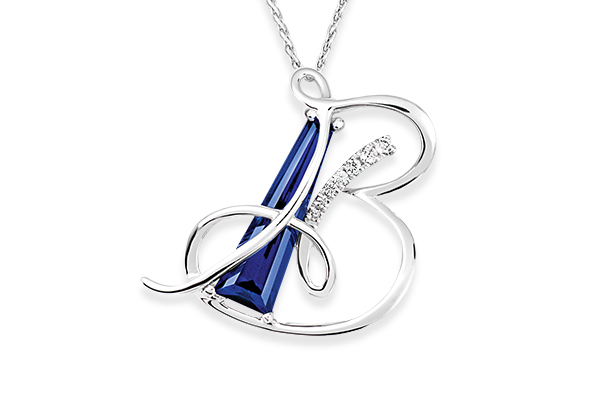 Sapphires are the gems of fidelity, honesty, and truth. Sapphires are the reason we say “true blue” and brides wear “something blue.” Today, “something blue” is often the engagement ring. This gem of fidelity is a perfect choice to symbolize a promise. Sapphire became even more popular after Princess Diana and Kate Middleton both received the same lovely blue sapphire engagement ring. The ancient Persians believed the earth rests on a giant sapphire and its reflections make the sky and the sea blue. The rich velvety blue of twilight, sapphire is a peaceful color you’ll never get tired of seeing. 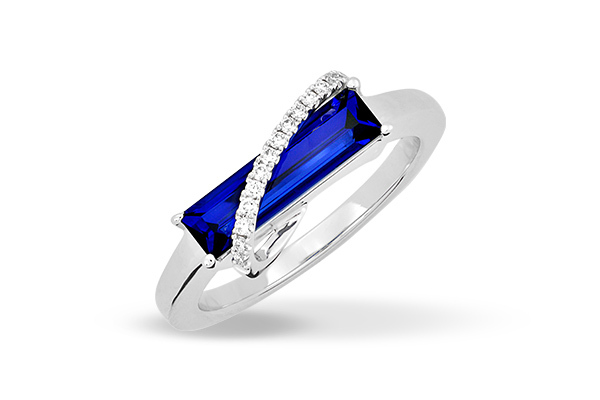 Sapphire is most common in oval and cushion shapes. Other shapes may be difficult to find in sizes above a carat. They are durable and easy to care for with a hardness second to only diamond. Interested In Loose Blue Sapphire Gemstones?